Blackhawks 4v4 Nike Premier Cup 2017 . . . One Cup, One Passion! 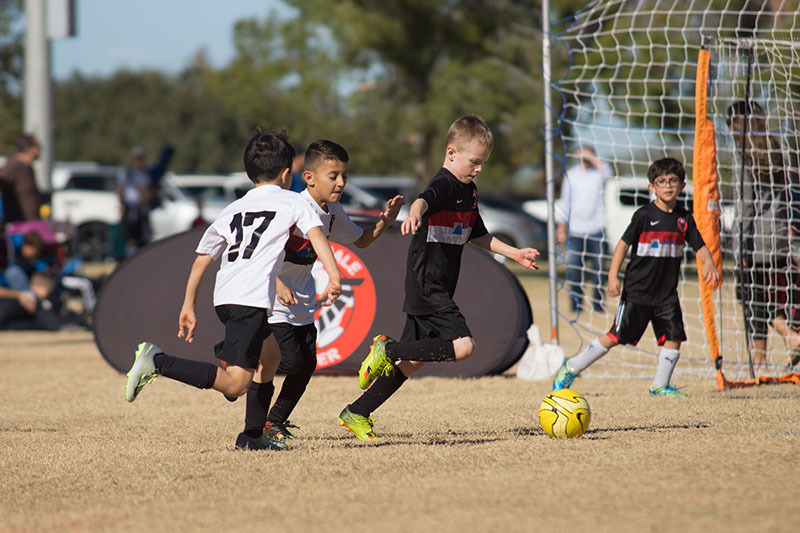 Come join the Scottsdale Soccer community at our 4v4 soccer tournament for our U7 – U10 Boys and Girls. 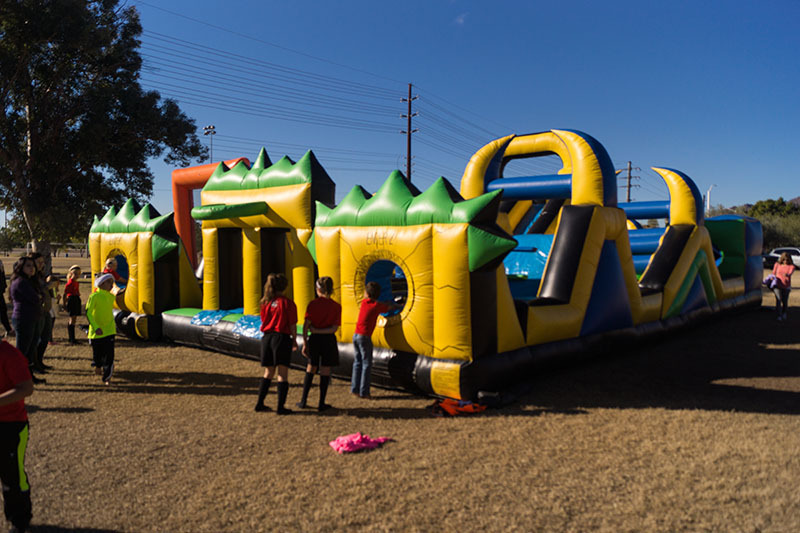 Limited to a maximum number of seven (7) players per roster, games will be played on smaller fields encouraging fast paced, high intensity excitement! All Blackhawks teams, not the individual 4v4 teams, will pay a $200.00 Registration Fee for the 4v4 tournament (Example: The 09 Boys Reavey team pays $200.00). Fees will cover Referees, participation pins, event games and prizes. **Please include your entire team name on the check. Coaches will split the players into the individual 4v4 teams for the tournament. There is one (1) coach designated to each game who will supervise the game including substitutions. The coach will deliberately offer minimal coaching points to players. There are very few occasions throughout the soccer year where we have the opportunity to really let these young players figure things out themselves, make decisions, organize their team mates and develop potential leadership skills. We ask all parents to understand this and not coach or offer instructions. Please sit back, relax and enjoy watching these games. 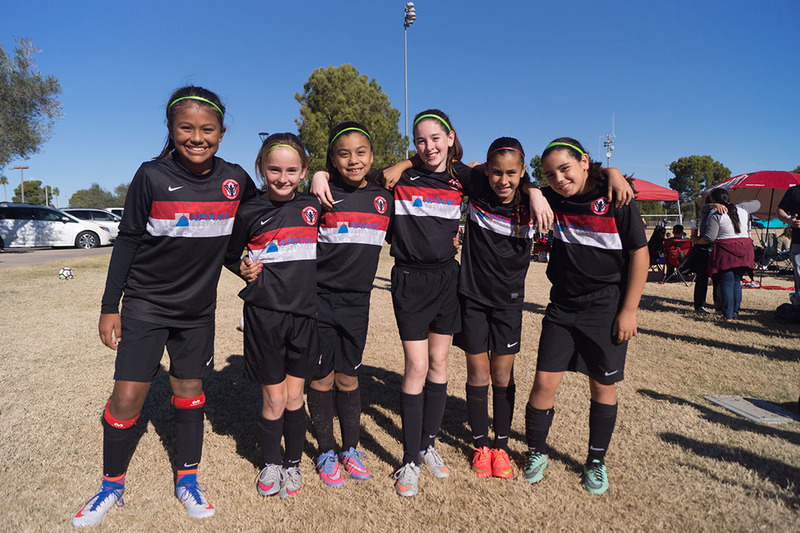 Team Rosters will be posted by November 27th on the “4v4 Premier Cup” tournament page located on the Club website www.scottsdalesoccer.com under the “Tournaments” header at the top of the page. Tournament Rules - Click Here. In the weeks leading up to the event, players will be given the opportunity to learn and execute the Rules of the Game during team practice. Contact people for the tournament will be Tim Jones at nationalchamp12@yahoo.com and Andy Chapman at andy.p.chapman@gmail.com. Please address any questions to these points of contact.